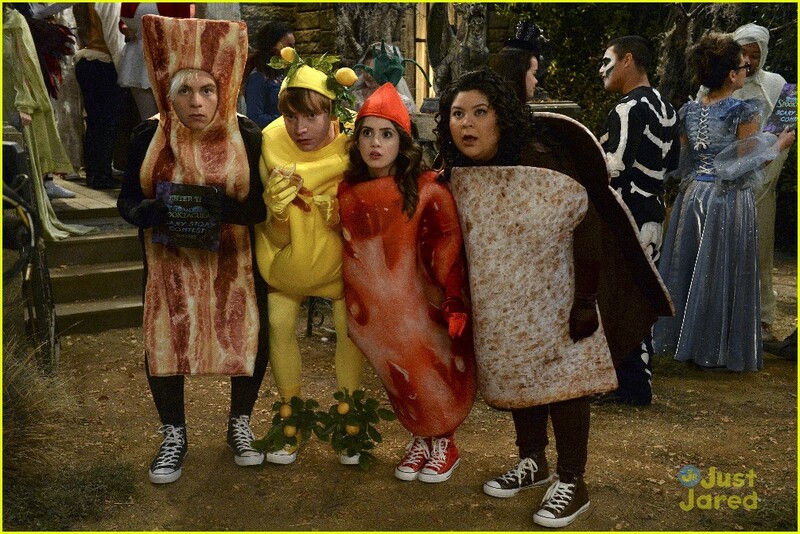 Will Austin, Ally, Trish Or Dez Have The Best Scary Story This Year On ‘Austin & Ally’? 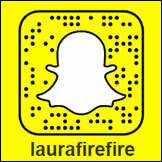 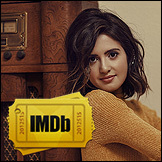 Laura Marano Debuts Homemade Video To Original Song ‘Layover’ – Watch Here! 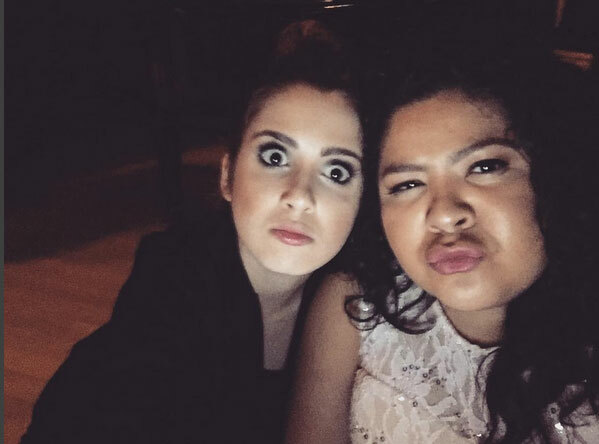 Laura Marano Starring In New Movie With Vanessa!